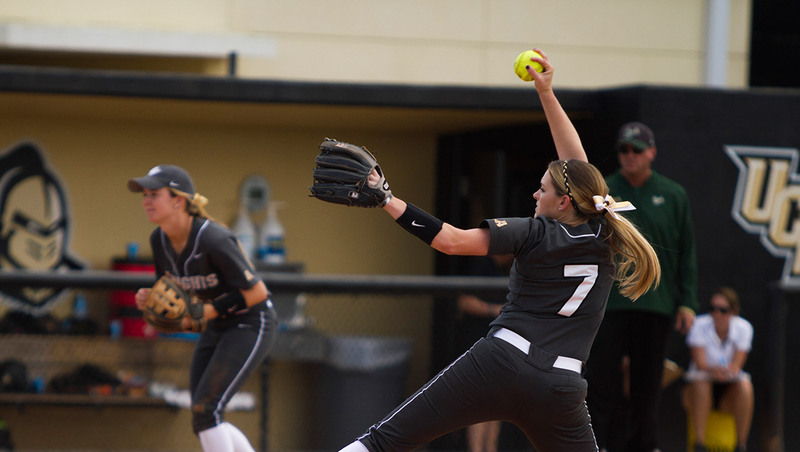 Knights women’s athletic teams scored big this season in the American Athletic Conference. On June 12, UCF’s Chamber Singers performed with the Rolling Stones at the 65,000-seat Orlando Citrus Bowl as part of the band’s 15-city North American tour. I never was really trying to be the youngest graduate, but being such a young graduate is something I’m proud of. I’m just a normal [alumnus],” says Adrian Gilliam, ’15, who earned a bachelor’s degree in computer science at age 17. Christopher K. Walker, ’08, won the Florida Film Festival’s special jury award for nonfiction storytelling with the documentary “Welcome to Leith.” The film, which Walker co-directed with Michael Beach Nichols, tells the story of Craig Cobb, a white supremacist trying to take over small-town Leith, North Dakota.